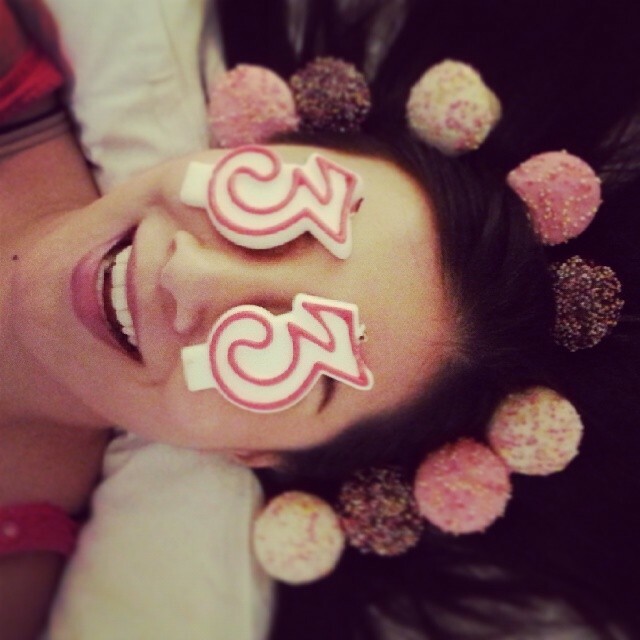 I turned 33 on the 3rd of the 3rd. It sounds cheesy but hey, I consider that a milestone! Those figures will never line up the same way again (same as the other ‘figures’ that comes with age). I always try to spend my birthdays away from my home in Sydney, and this time, I chose the stunning location of Manly Beach. 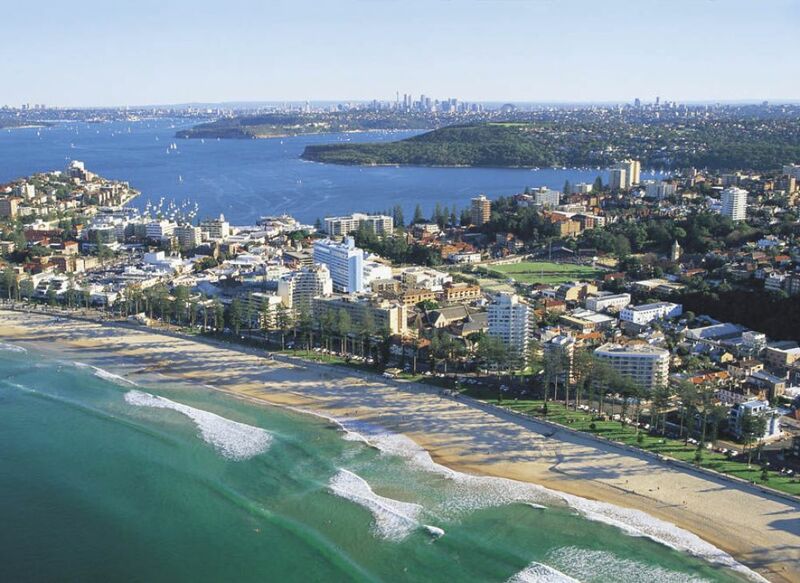 Manly can be reached by a 30 minute ferry ride from the city centre in Sydney. It can take longer by land (less than an hour), and this is what attracts people to Manly (apart from the beach). It’s away from the hustle and bustle of the city, but not that far away. 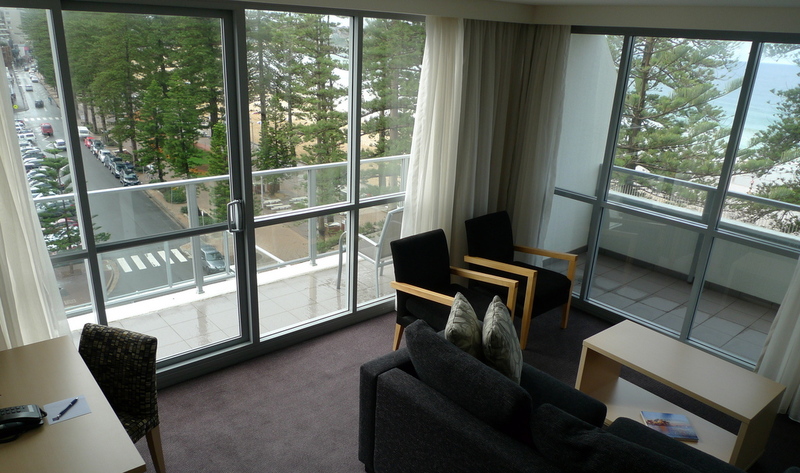 There are a number of accommodation properties in Manly, many of them apartment types for long term stay. If you are staying short term (less than a week), I would suggest not settling for anything less than a beachfront property. The Sebel Manly Beach had my perfect type of location : Beachfront, exclusive location (end of the street), yet still a short walk to the main restaurants and Manly Wharf. We arrived late in the afternoon so our room was ready. 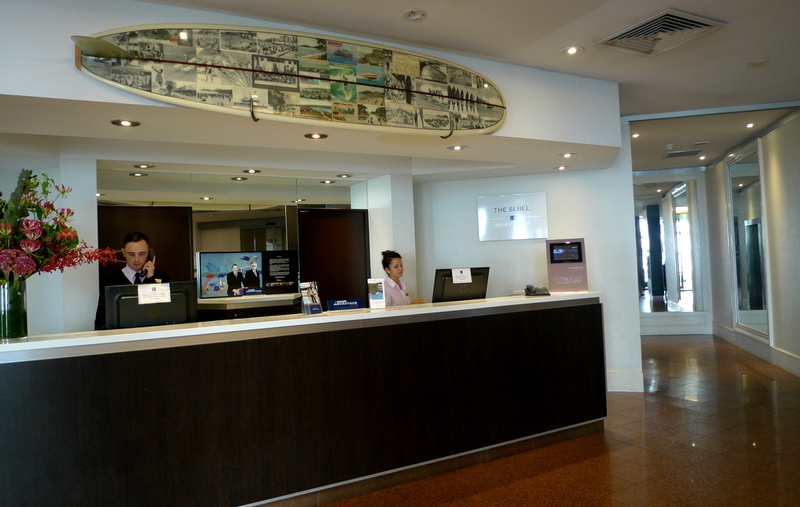 Alessandra, the front desk staff who checked us in, was very friendly and efficient. While quickly checking us in, she also engaged us in small talk about the horrendous weather (last weekend was extremely wet and windy! ), the Sydney Mardi Gras and at the same time familiarising us with the property leading to the room. The Sebel Manly Beach is comprised of 2 buildings. All multi-room apartments (ours was a 2-bedroom apartment) are housed in the South building. 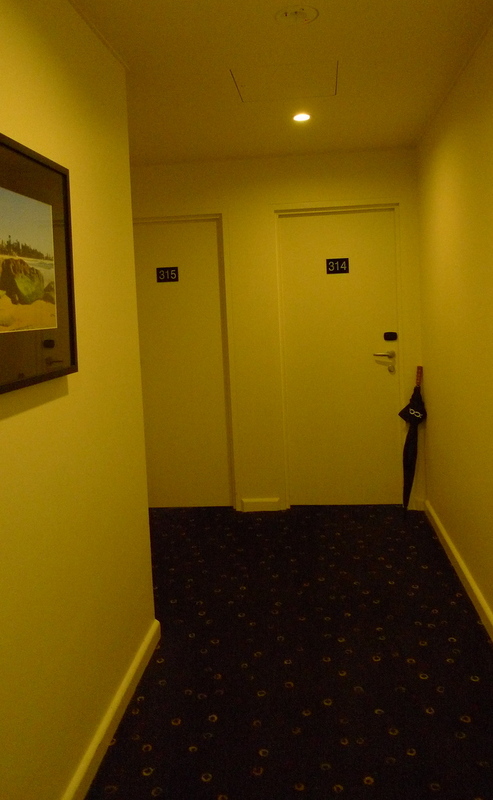 Walking towards our room, I was very impressed and relieved to see a family-sized, sturdy umbrella was waiting by the door. How thoughtful! Umbrellas are a common item in European hotels, particularly where it is rainy most of the time (Dublin and London). 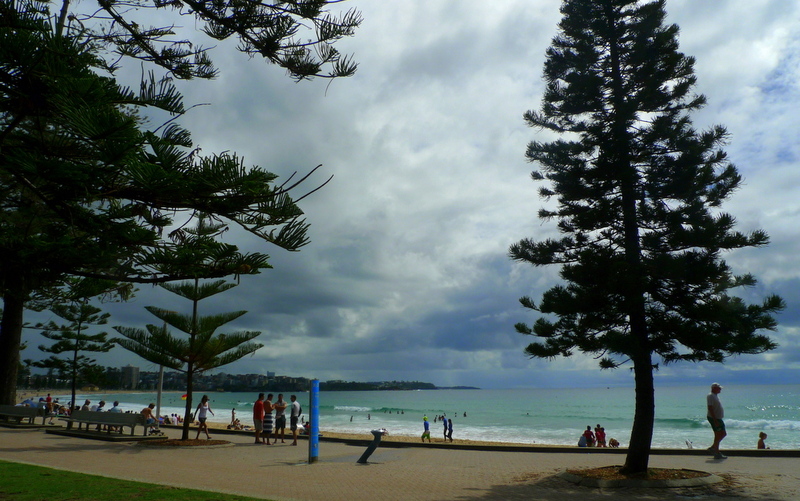 But seeing this gesture in Manly, Australia – I know that this was done with each day’s weather in mind. 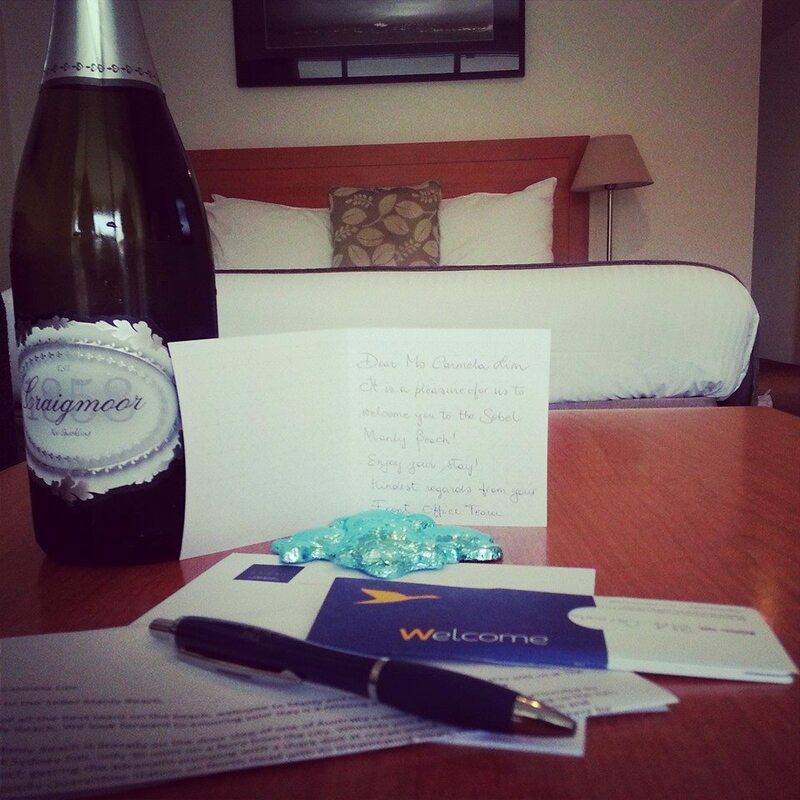 White wine and turtle shaped chocolates welcomed me into the room, as well as a welcome information sheet about parking, pools (the property has 2), laundry service (complimentary!) , room service (11am-11pm), breakfast (Manly Wine restaurant is amazing), and Internet. A note about Internet connection – there is wired broadband in the room, and complimentary wireless in the lobby. This part, I find a tad backwards. At this day and age, most people use wireless devices, and my travel notebook does not have a socket for wired broadband connection. As I only stayed for 1 night, this wasn’t much of a problem. The 2-bedroom apartment was spacious, and the main bedroom was also where the main living area was. Lots of natural light , and I loved that the main colour was white (same as the Sebel building itself). The second bedroom had 2 twin-sized beds and also its own TV in the room. Pillows had that right combination of being fluffy yet very firm. All of us had a really good sleep, and despite having just around 4-5 hours of sleep (it was a girls birthday night celebration) from endless catchups and chats, I still felt rejuvenated in the morning. There is kettle for hot water and complimentary coffee and tea. 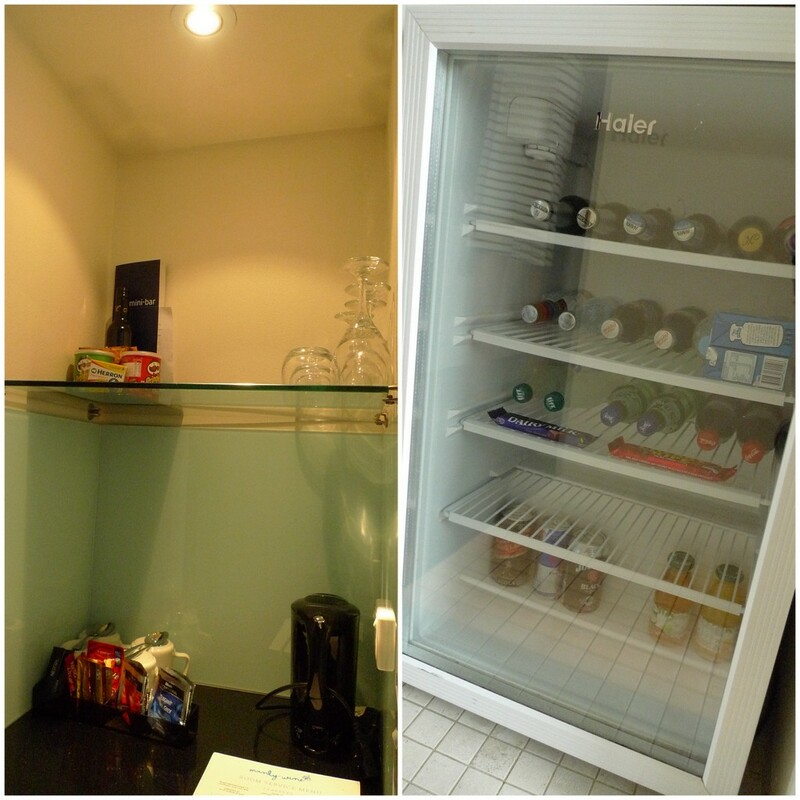 The rest are mini bar items in the fridge. It was a generously sized bathroom (3 ladies were able to put on makeup side by side in front of the mirror!) Again, the basic theme of white with hints of black were appreciated. I love a clean and modern look. 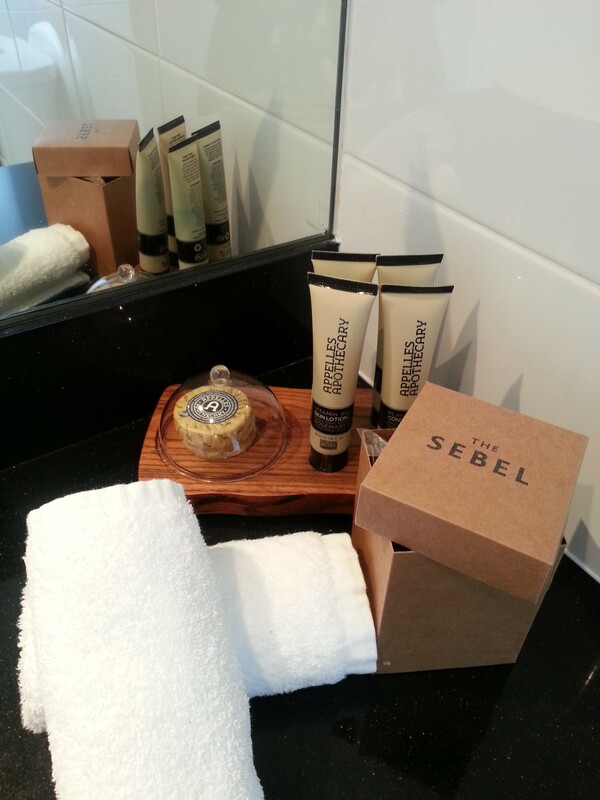 Toiletries (soap, lotion, shampoo and conditioner) are from Appelle’s Apothecary brand. A small box also contained a shower cap, sewing kit, cotton pads and buds. What I did not find : A hairdryer. 🙁 A pretty important tool considering it’s a beachfront property. Personally though, whether it is by a beach where you can easily swim or not, a hairdryer is a stock-standard must have for me in accommodation. And yes, the sad face up there because it would have been perfect (not for me but a perfect bathroom kit overall) if there was a hairdryer in the room. While the 2-bedroom apartment we stayed at did not have sea views, I was able to visit the rooms that had the wonderful seaviews. And let me tell you, they are stunning. 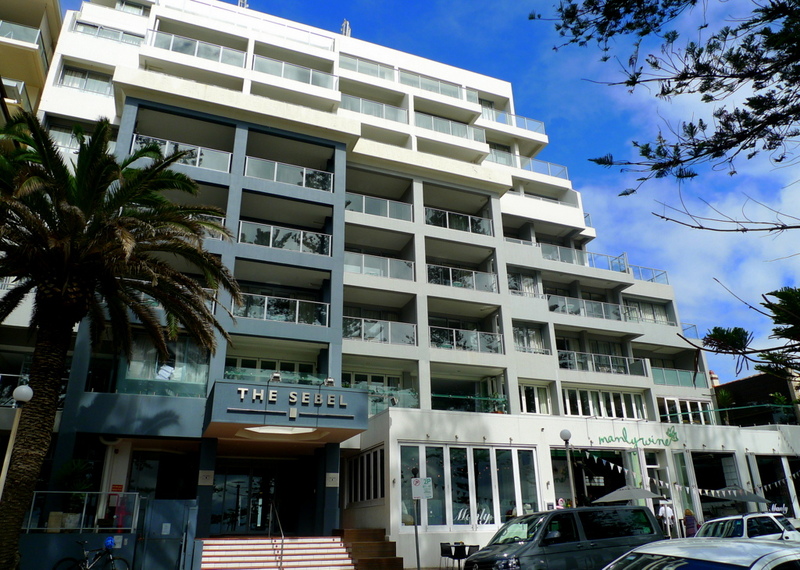 My favourite layout, and one that I would suggest to anyone looking to stay at The Sebel Manly, is the corner 1-bedroom apartment. 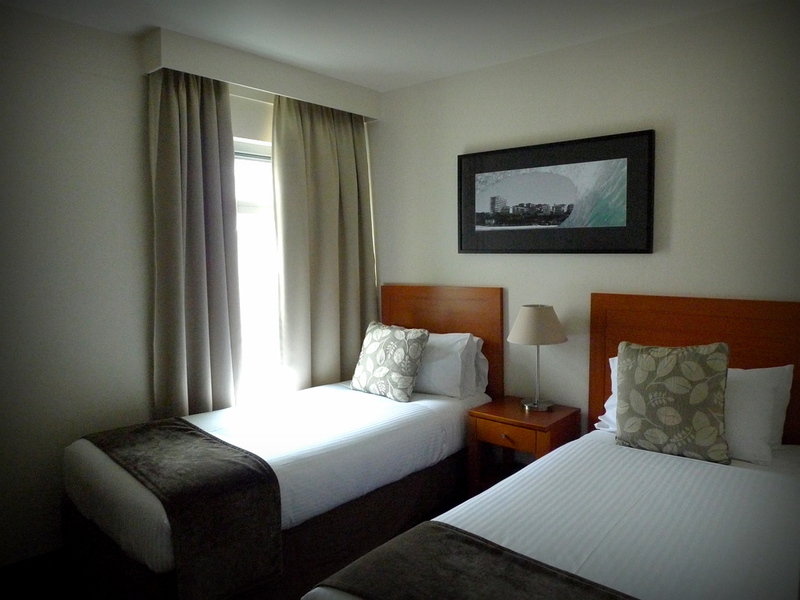 If you want prime location in Manly Beach at the Sebel Manly, this is the room you would want to stay at. 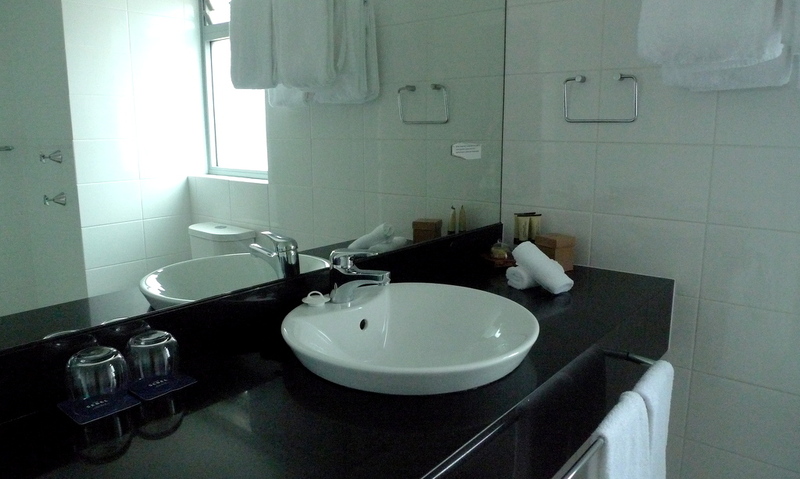 This is perfect for long term stays (the bathroom has a small washing machine). The Sebel Manly’s partner restaurant, Manly Wine, is located on the ground floor of the North Tower. 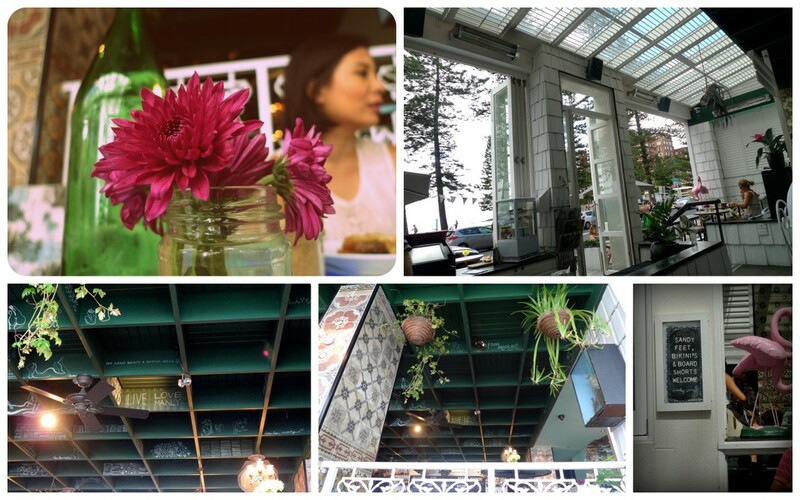 And I’m very impressed with the very open layout and interiors of the restaurant. The theme reminds me of the early 2000 movie Great Expectations. 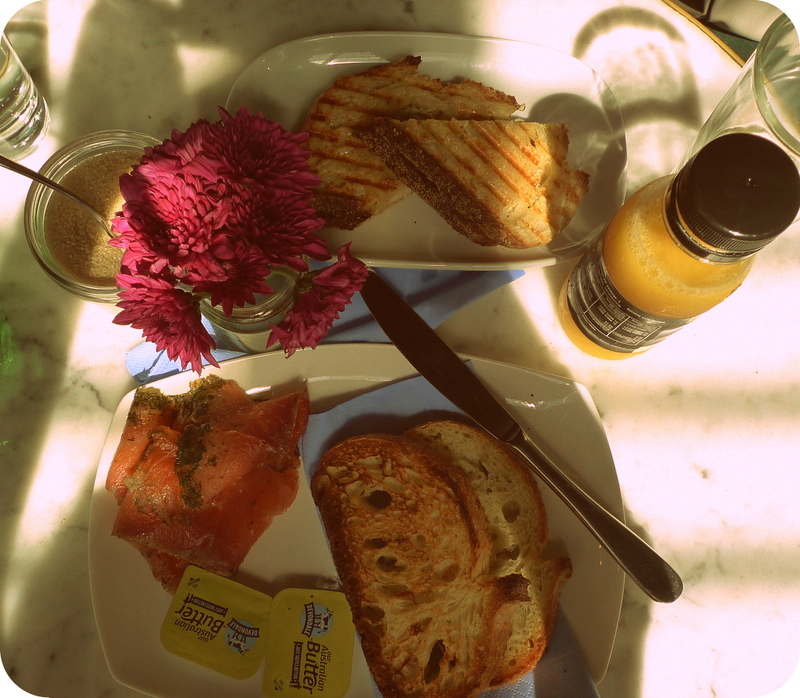 I’m not one to linger over my brunch or breakfast, but I found myself enjoying the minutes go by just people watching and enjoying the breeze. 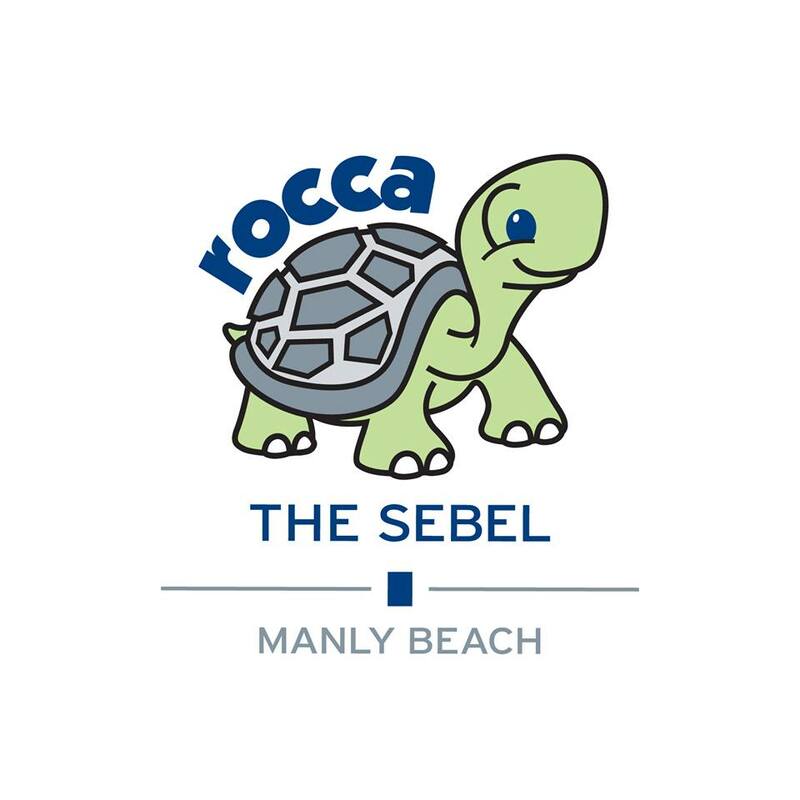 A very impressive initiative of The Sebel Manly is Rocca. The Sebel Manly Beach has adopted a turtle named Rocca (Accor spelt backwards) to support Manly Sea Life Sanctuary in their important project of rescuing, rehabilitating & releasing marine turtles found washed up or injured in & around the local Manly area. I am visiting Manly Sea Life Sanctuary sometime in May / June and I’ll be sure to check up on Rocca! 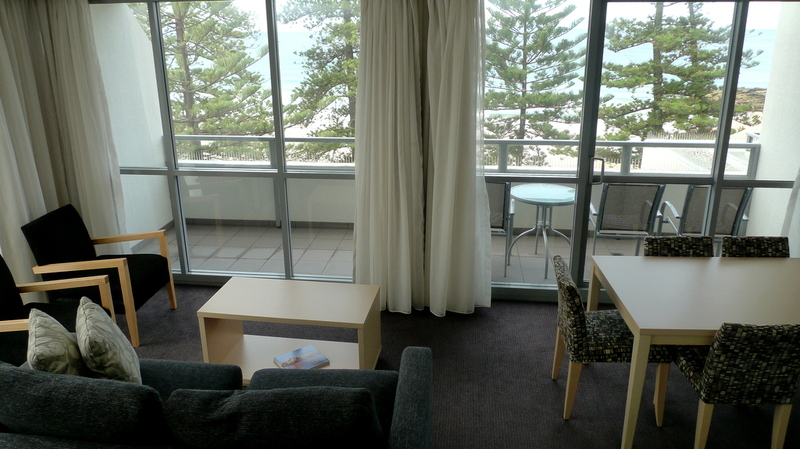 I will stay at the Sebel Manly Beach again and would recommend it to friends. The 2 disappointments I met ( Internet system that needs upgrading and lack of a hairdryer), were minor compared to the tranquillity the place offered. 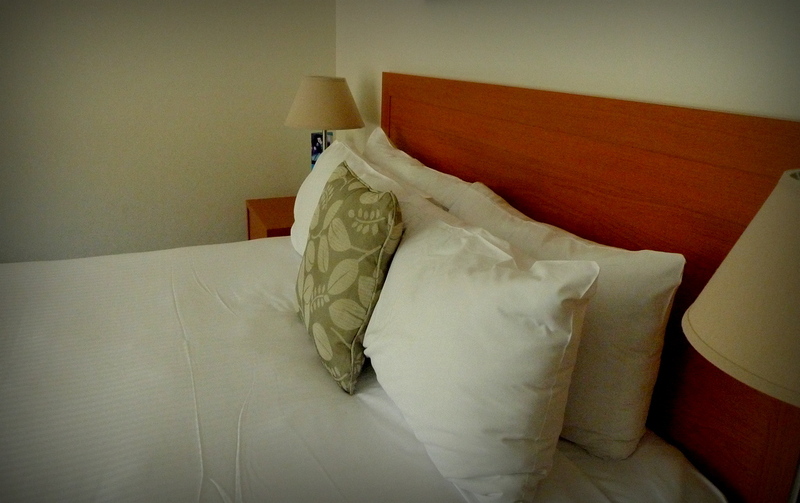 The great service, cleanliness, superb location, relaxing solitude and stunning modern rooms are what I came here for after all. If you are a visitor to Australia, sure you must hit the popular beaches like Bondi, but Manly is far more relaxed, with stunning beaches and waters, without the massive crowds. 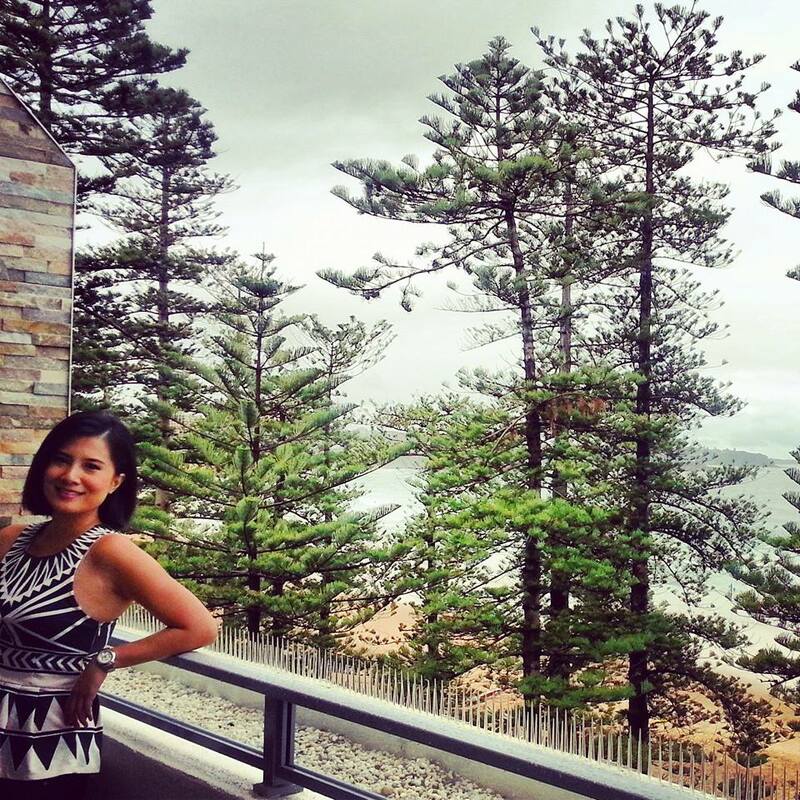 Birthday Staycation at the Sebel Manly! We were guests of The Sebel Manly Beach. However this has not influenced my thoughts and views about the brand and property. All opinions of this blog post are my own. Happy birthday again, Jean! What a wonderful and classy way to celebrate it! 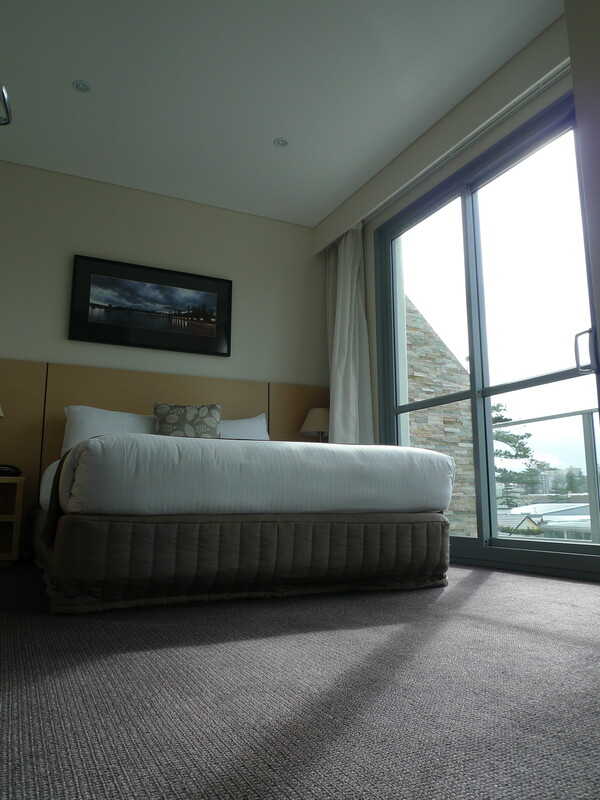 I love the view from your room…gorgeous!